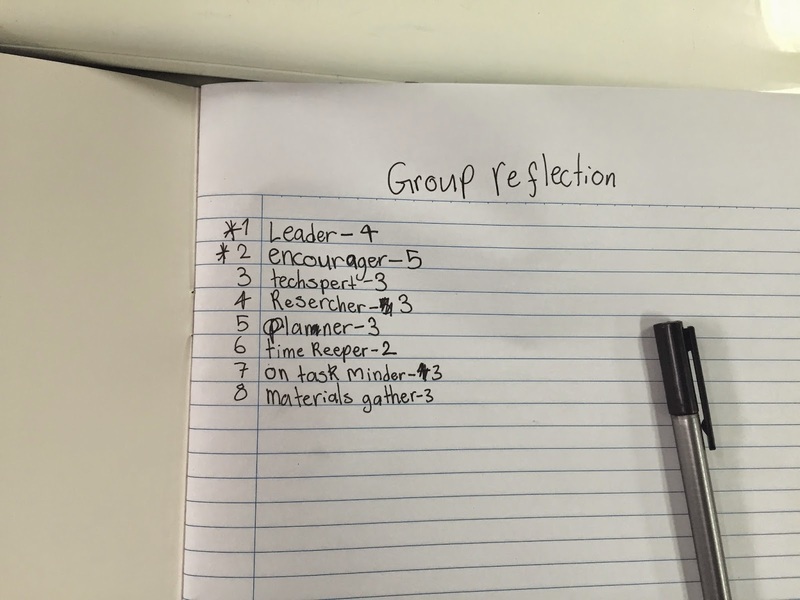 Making groups isn't easy as a teacher. You try to balance the boy/girl ratio, abilities, special needs, interests, and everything else that might affect the group dynamic. You want your students to be successful when working as a team rather than spending more time about who's going to do which job.